Floor Saver Glide® Snap-on Caps snap onto existing furniture glides. These replacement caps are easy to install and will protect your floors from marring and scratching. 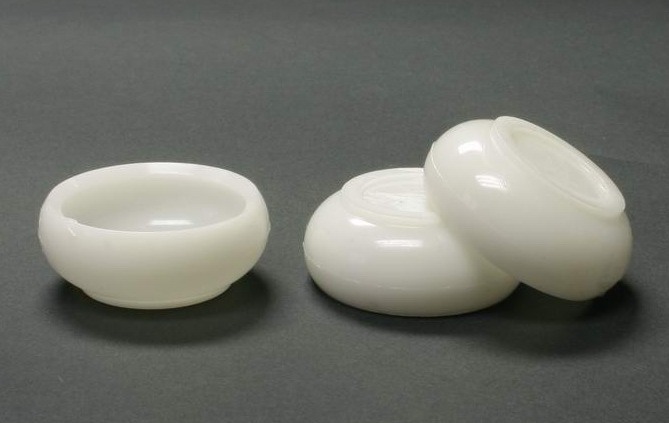 These mid-profile caps are made especially to fit mid-profile base glides, such as those made by Carpin Manufacturing, Inc. and most commonly found installed on furniture produced by Royal Seating, Columbia Manufacturing, USA Capitol and others.